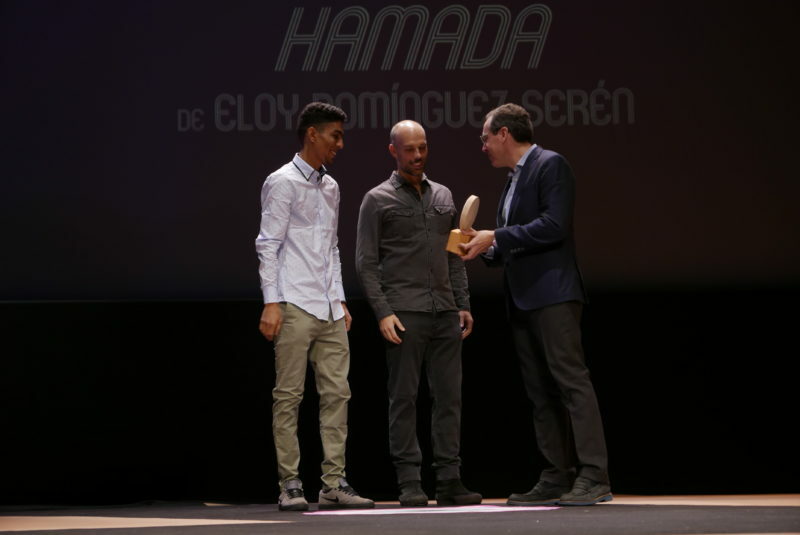 Hamada wins 2 Awards at Gijón IFF! We are proud to announce that Hamada has won two of the most prestigious awards in Spain: Best Spanish Film and Best Spanish Director! Congratulations to Eloy Dominguez Serèn and the whole team and partners! A special thanks go to Sidahmed Salek, the main cast, who was part of the screenings and discussions.